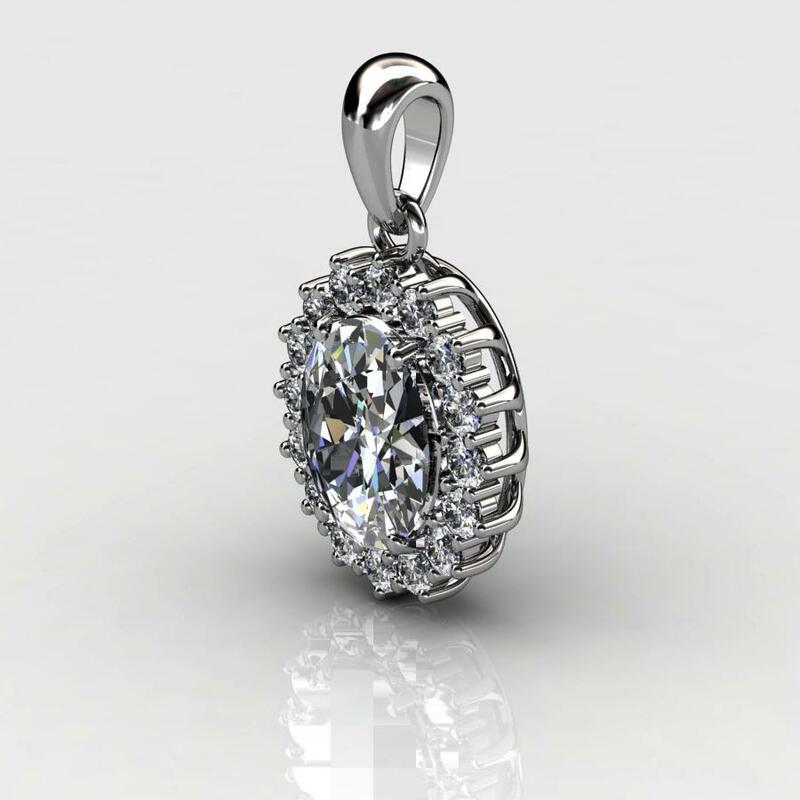 This timeless classic pendant which could be worn for any occasion is Designed in Australia by Brilliyond and finely fabricated under the direct supervision of the company. 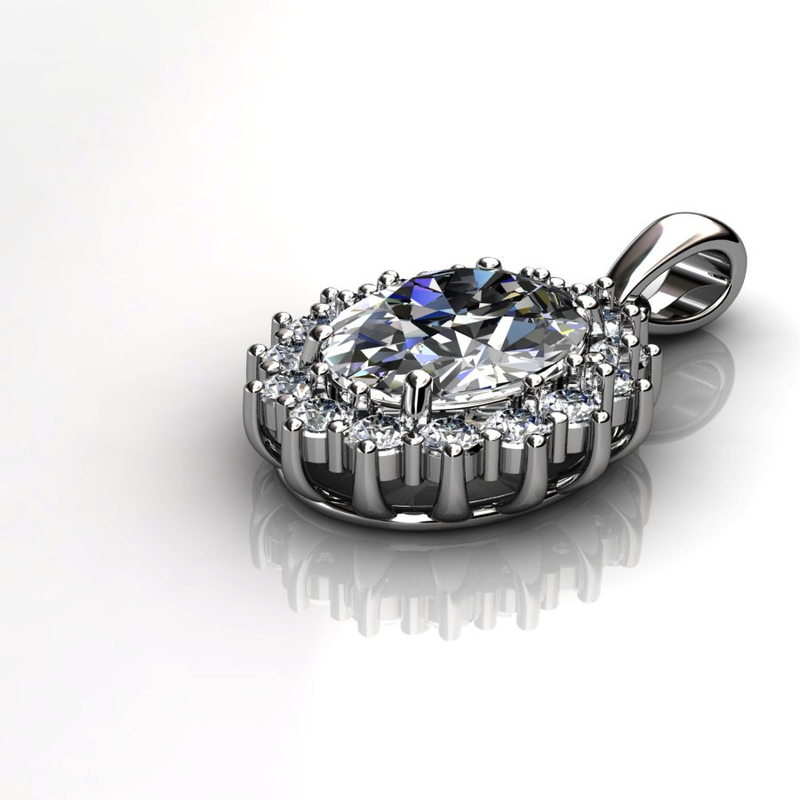 This is 3D printed and cast from 3D computer models to preserve the Design as it is. What you see it exactly what you get. 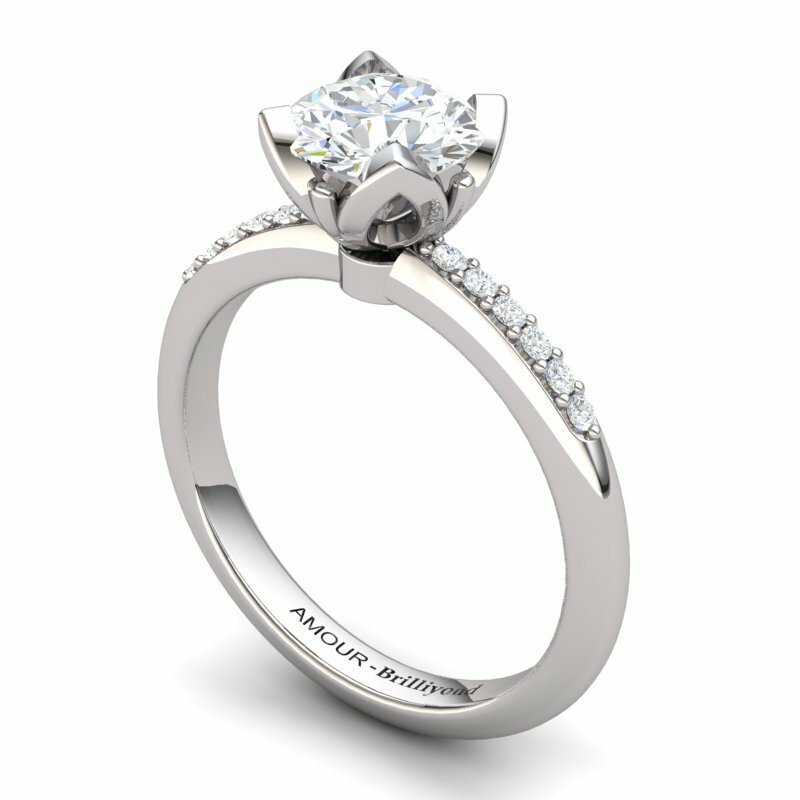 For the premium quality craftsmanship, the Gemstones are manually set by hand and then the entire piece is hand polished and rhodium plated. 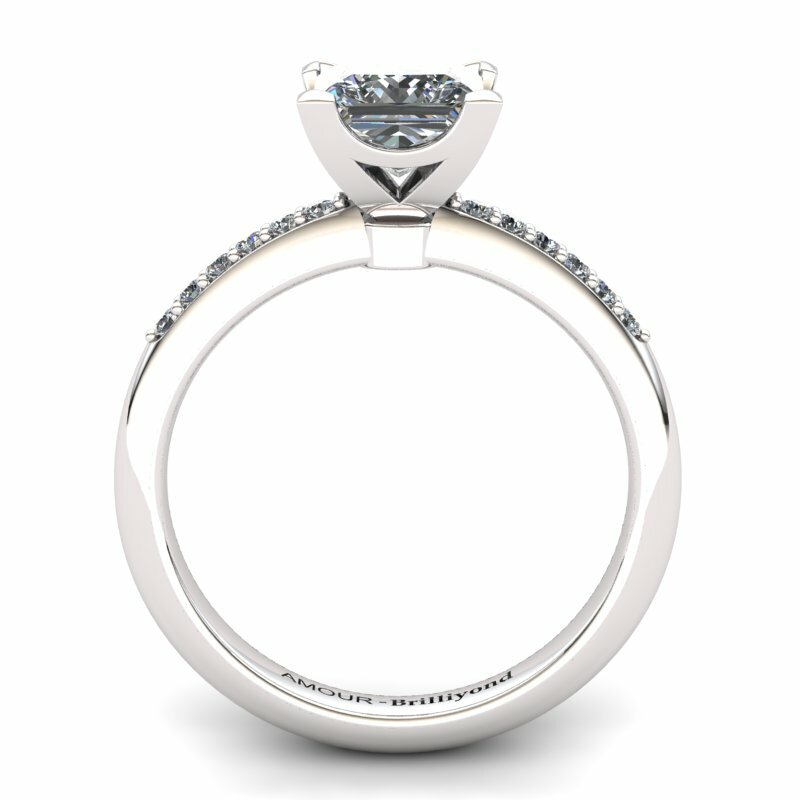 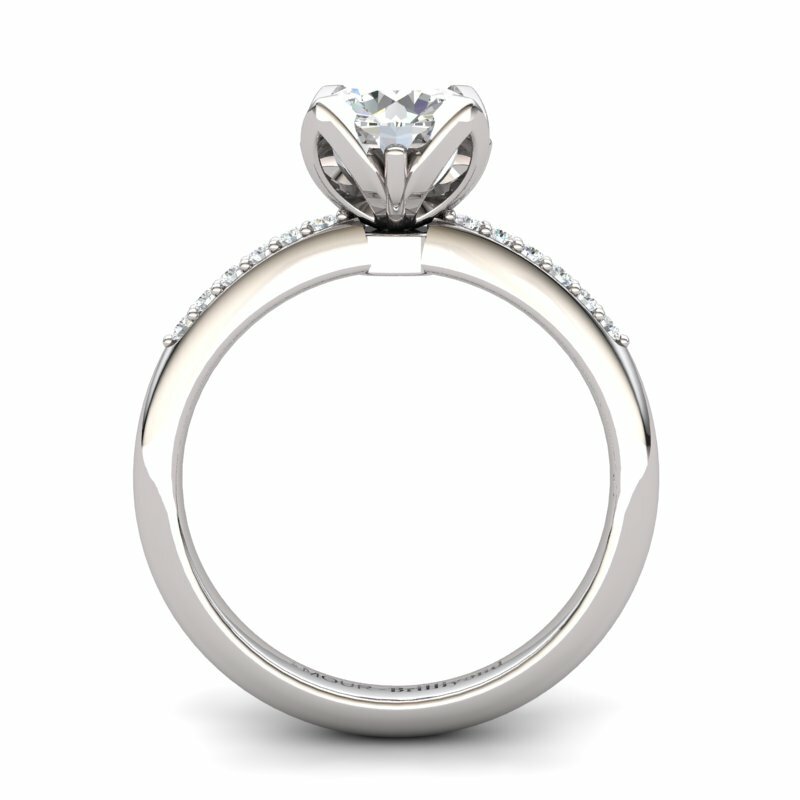 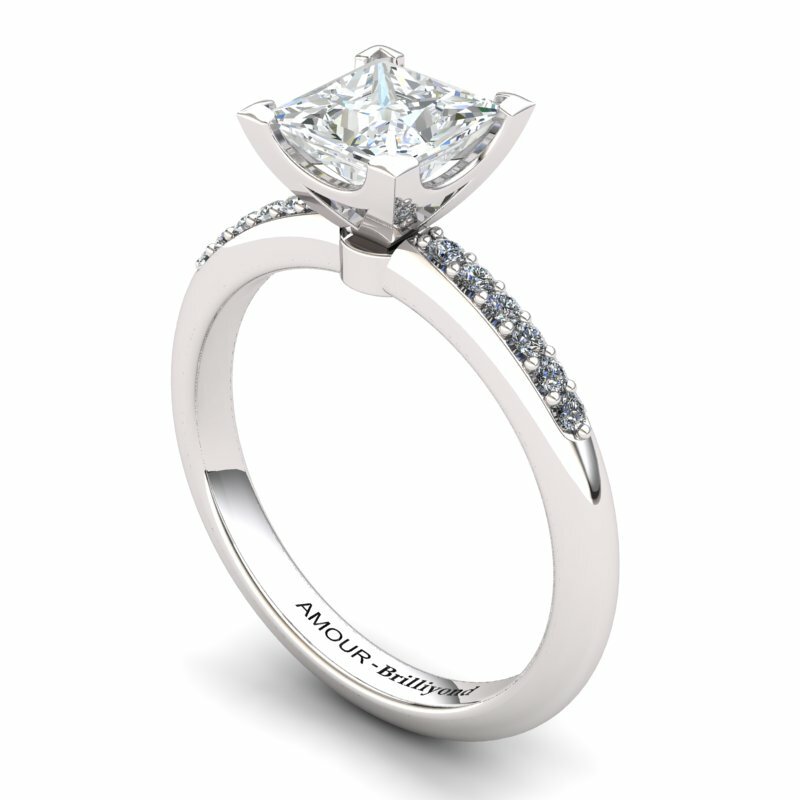 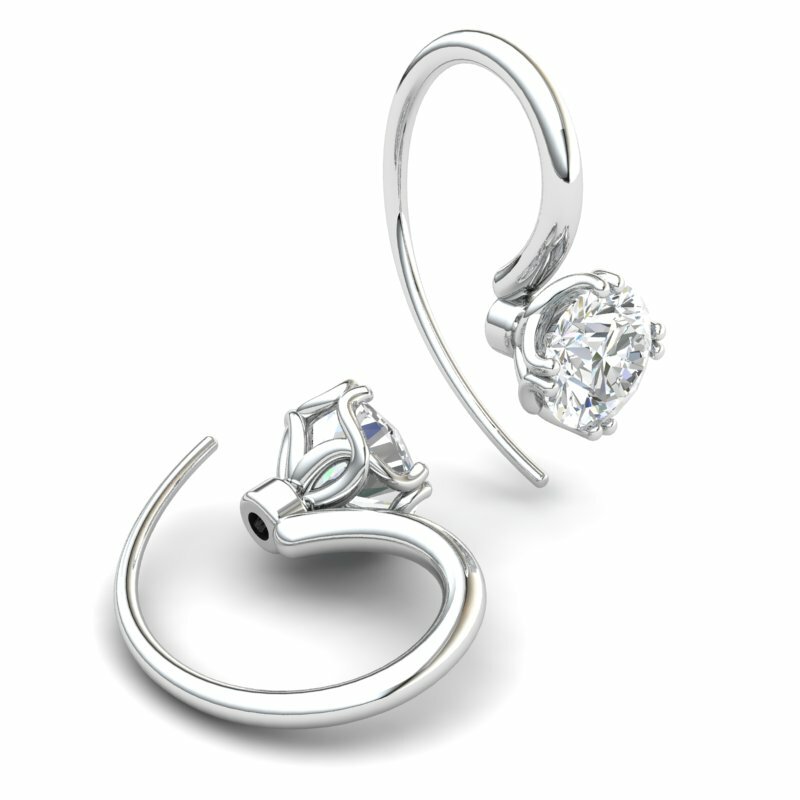 Comes with genuine natural White Topaz Gemstone. 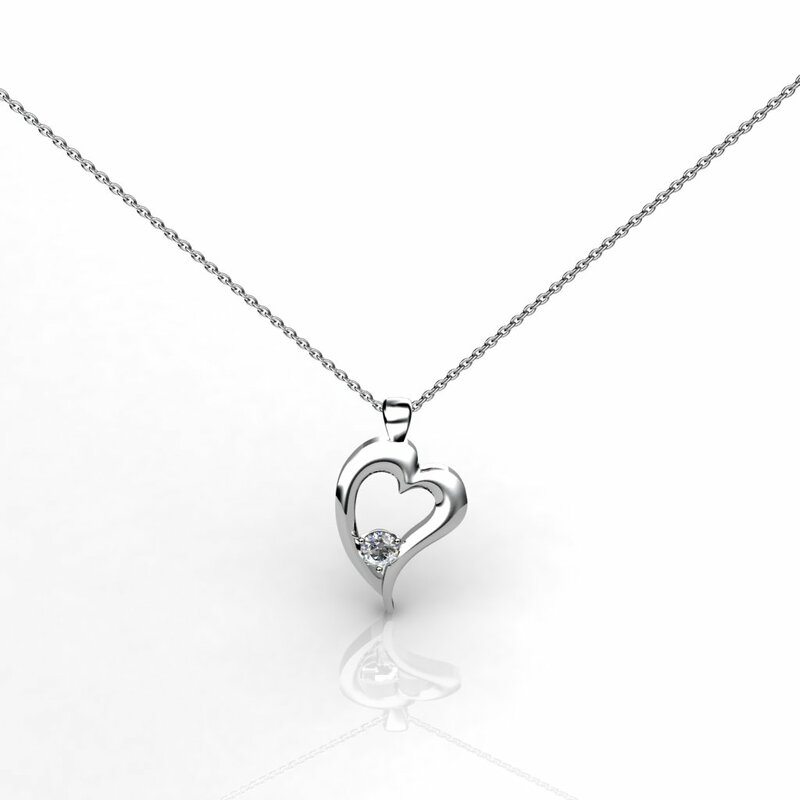 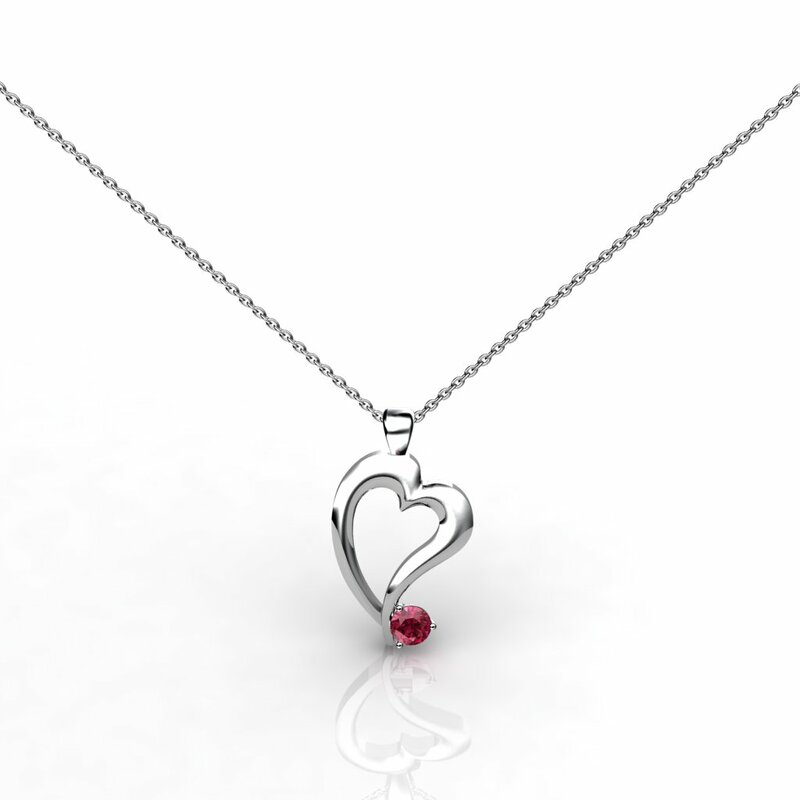 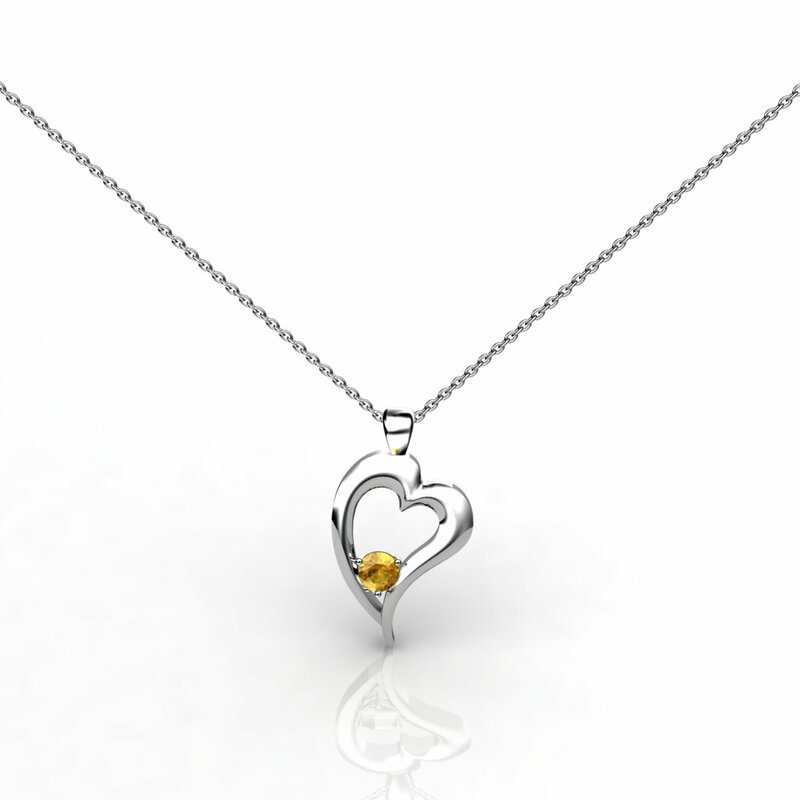 This is the true heart of love necklace. 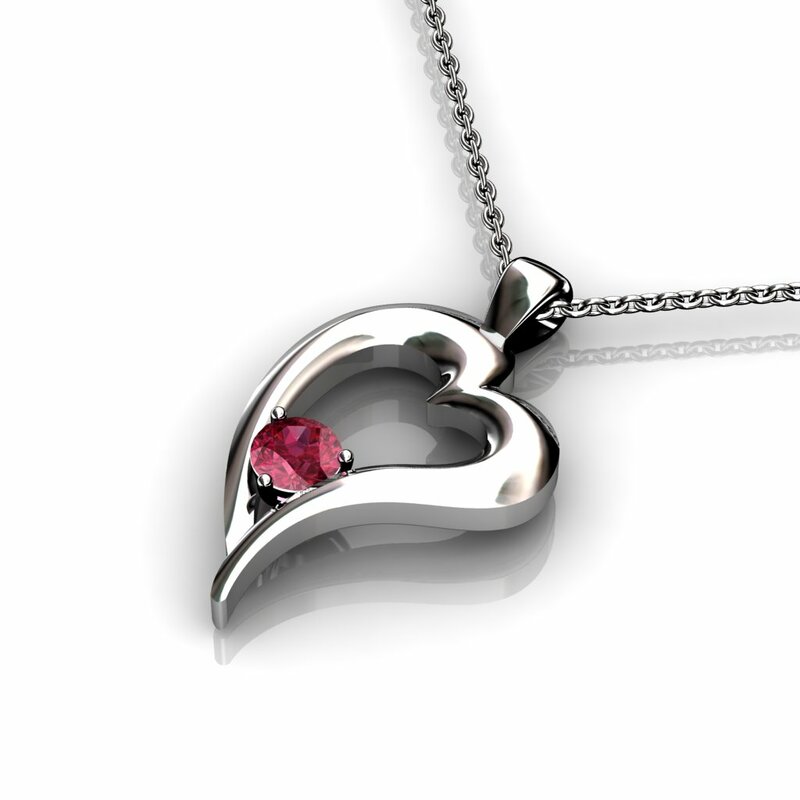 If you need a really beautiful heart Design with an excellent finish, go for this.